Whether you’re considering skating for sport or recreation, you’ll need a good pair. 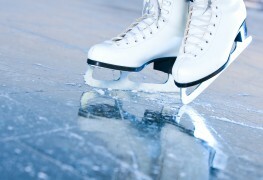 Learn how to choose the best ice skates for you. Looking for ice skates for either you or the family? Hoping to find the perfect pair? Here is what you need to know about picking the right skates. Ice skating is a fun way to enjoy the winter weather and get some exercise. If you’re just starting out, these tips will help you get the hang of things. 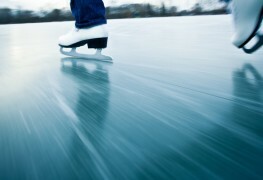 With a bit of practice, you’ll soon be gliding across the rink! 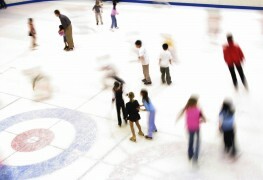 Ice skating is one of the most popular activities in the world. 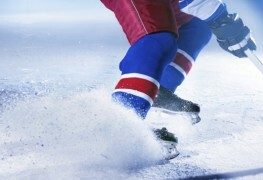 Even if you're not an athletic champion and have never been on the ice before, you can learn to skate — especially if you follow these tips. 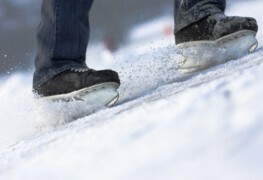 Ice skating is a great sport to learn, especially if you live in a cold weather environment where you can ice skate outdoors. 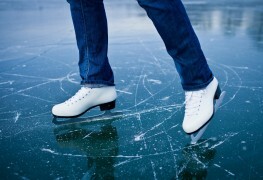 Here are some tips that will help you learn how to ice skate safely. 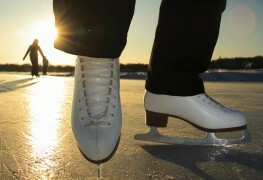 Ice skating outdoors during the winter months can be exhilarating and fun. But taking to the ice outside can be dangerous. So, if you plan on ice skating outside this winter, consider five tips to help you have a fun and safe time. 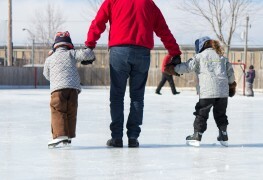 Help your youngsters have a good time without feeling left out by the older kids this winter with double skate blades. 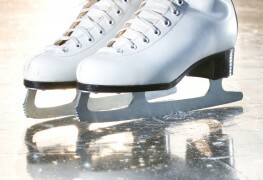 Knowing what kind of skating you’ll be doing can help you learn what blade holders you need. 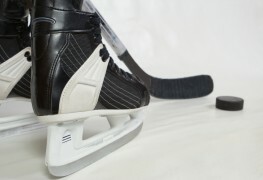 Sharpening your skates is a necessary part of playing hockey or doing tricks. 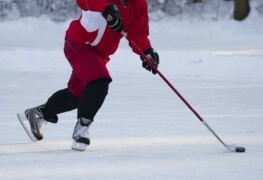 Without sharp skates, you definitely won’t reach your potential as a hockey player or skater. Knowing how to keep your skate blades in great shape can help you get the most out of them for years to come. 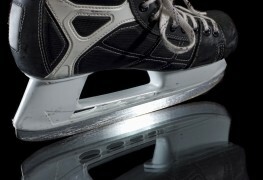 Getting your figure skates sharpened properly can help you enjoy the sport and help avoid injury. Here's how to proceed. 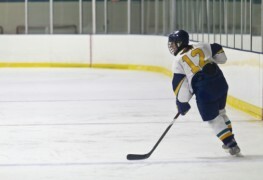 Ice skate profiling can make a great hockey player an unbelievably great hockey play. Here's what you need to know. You can't always make it to a pro shop before your next trip to the ice. Discover the skate blade sharpening tool you can use from home. Sharpening your skates is a necessary part of playing hockey. But it’s a process with a few steps, that need to be done in a certain order. Playing hockey with dull skates is no fun at all. That’s why it’s important to keep your skate’s edges sharp enough for those tight turns. Buying new skates is exciting, and can make a difference to your game. But if they don’t fit right, you’re not reaching your skating potential. 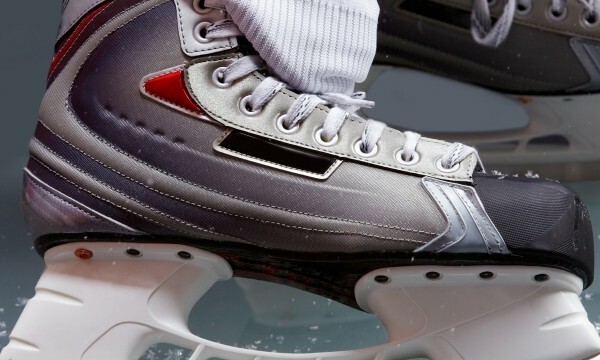 Are you lacing your skates the right way? Some people underestimate the importance of a good pair of laces. There are many different kinds available, and the good ones are worth the money.